Its been a while since I did one of these posts. I'm going to start doing more beauty and review posts again, I used to do them alot in the early days, so here's to more reviews. I've been absolutely loving this perfume, its perfect for winter, really warm and sensual fresh oriental fragrance. Ghost Deep Night as with the majority of my perfumes, contains my favourite notes of vanilla, amber, and white woods. This mixed with delicate notes of apricot and sensual peach makes for a really lovely feminine fragrance. I can't get enough of it and keep doing that thing when you sneakily sniff your wrist once the fragrance settles. I'm not the only one to do this am I? A while ago when I last got my hair cut I went to my local Tony & Guy Salon and had a trim. When they washed my hair and I smelt the shampoo I asked what it was they were using. 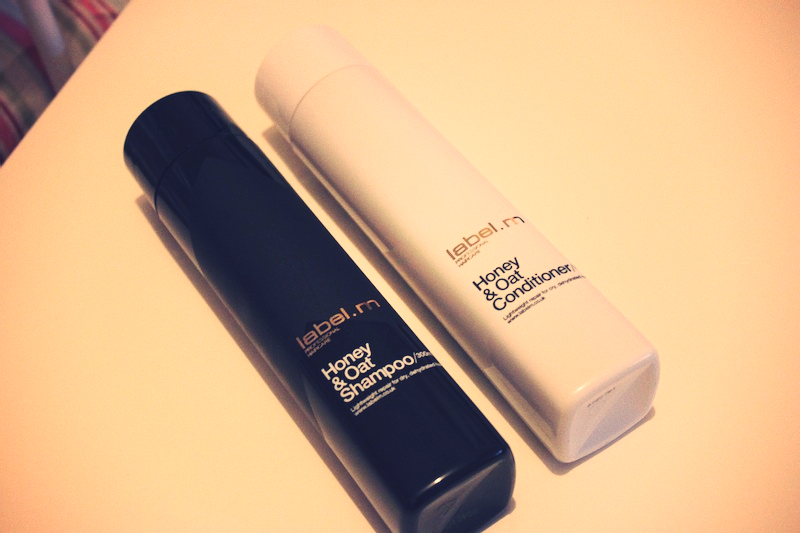 It was this, the label.m Honey and Oat Shampoo and Conditioner. I've wanted some for ages, I absolutely love the scent of this, and its leaves my hair feeling gorgeous and soft. I've got a few more label.m products I want to share with you but I'll save that for another post. I said hello to a couple of old friends over the past couple of weeks. Namely Barry M Mushroom, and New York Color Minute in Manhattan. I've had both of these polishes for ages, but whenever it gets to this time of year I bring them out and fall in love with them all over again. Barry M Mushroom should be a staple for everyones nail polish collection. Manhattan is a deep purple toned burgundy shade, which needs 2 or 3 coats for maximum coverage and glossiness. 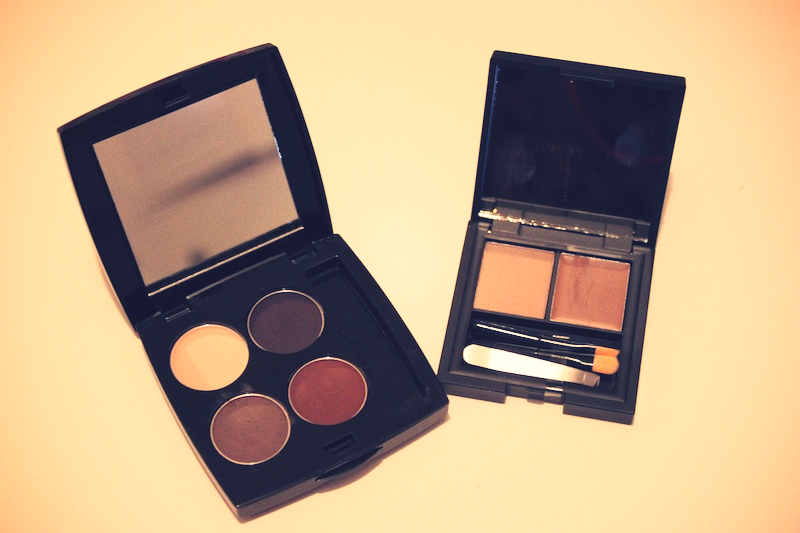 Two brow palettes both fantastic. I received my HD Brows Pallet in my GlossyBox last month. I received the palette in Vamp, which I think would be suitable for most people. The packaging is lovely (it comes with a minature brush not in the photo) and it creates a really nice finished brow. The new Sleek Brow Kit is equally as good, and at a much more affordable price. I got the palette in light which is good for people with a mid brown/mousey hair colour. My brows match my hair, and normally I take them a bit darker but this is a pretty good match for my brows so I've been really enjoying using this. It contains a setting powder, wax, and some miniature brow tools. I'm probably going to go and buy the Dark palette aswell for when I fancy going a bit darker. 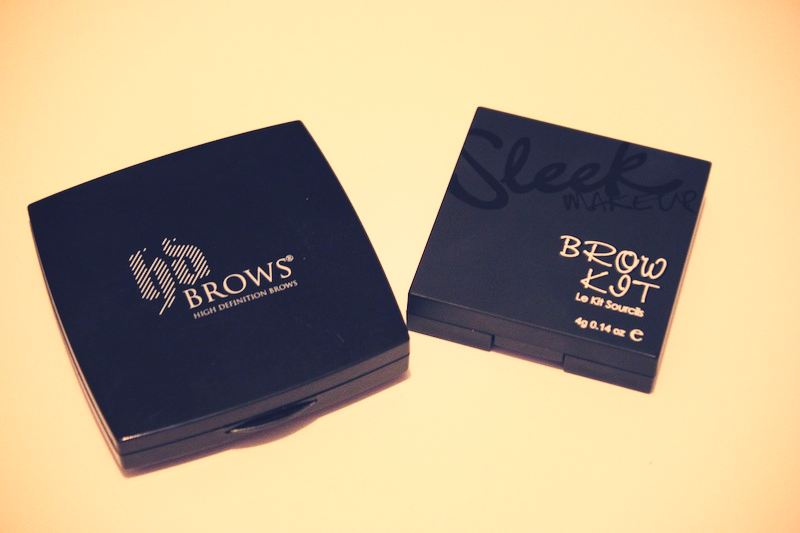 Out of the two I would probably recommend the Sleek Brow Kit as its affordable, easy to use and gives you a really nice finish. Unless you fancy a splurge, then go for HD Brows, either way both are great. I'm still undecided about these products. I've got a selection of different skin care products to try from this brand but these are the first two I've tried so far. 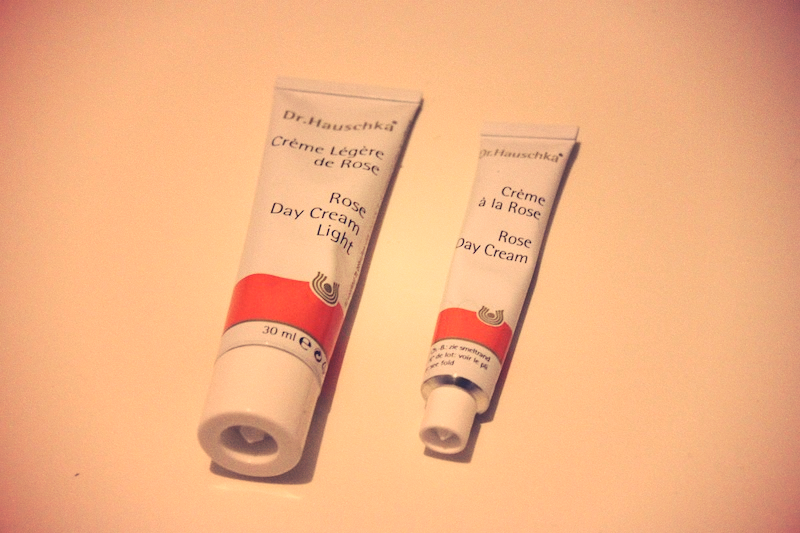 Rose Day Cream and Rose Day Cream Light. These are Dr Hauschka's Hero Products. The Rose Day Cream is an extremely rich moisturiser containing the extract of over 1,075 organic rose petals. The Rose Day Cream light is obviously the lighter less intense version. I really like the way they leave my skin feeling, but they are so strongly scented. I've never used a moisturiser on my face before that has such an overpowering fragrance. It obviously smells of roses, and lots of them. If strongly scented face products don't bother you then this is a really lovely product. I'm currently weighing up whether or not I like it enough to continue to use it despite the scent, as I think it will be a fantastic moisturiser for the upcoming winter months. Last but not least it would be criminal not to mention my new toy. 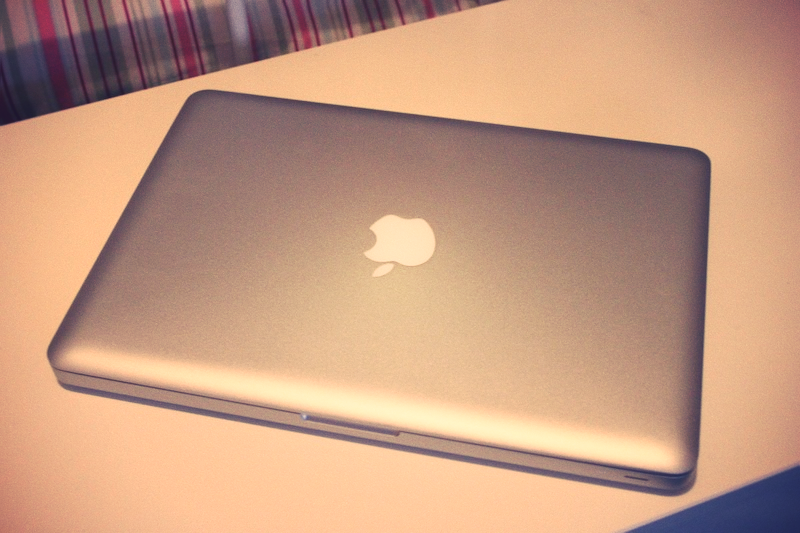 After all of the problems with my MacBook, Apple finally decided to replace it.. With a MacBook Pro. I'm absolutely thrilled and love it to bits. Happy Days! 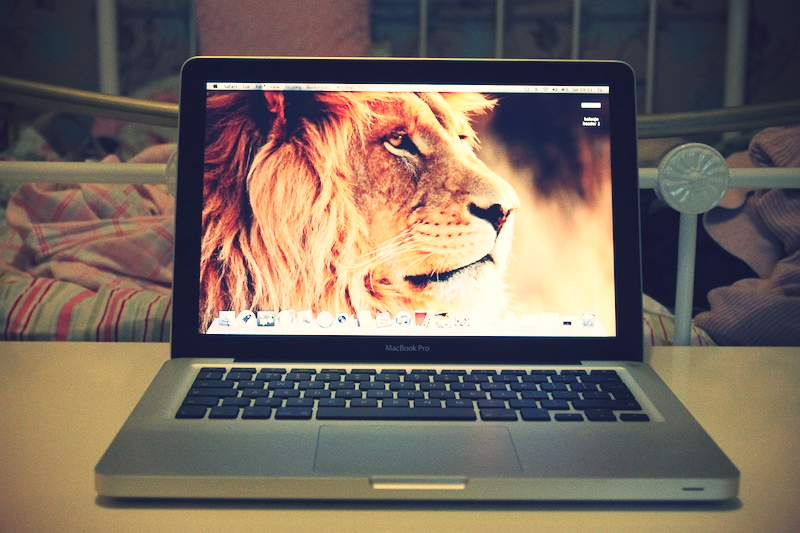 Fantastic post - I'm seriously considering getting a MacBook Pro! That Ghost perfume brings back so many memories when I smell it! I've just got back into using the day time one. Classic Ghost is the perfume I wear when I want to be all adult and poised! I had a little sample of Ghost Deep Night and got through it quickly. A nice twist on the classic! Lucky girl getting the pro, so jealous! Mmm I've been smelling that ghost perfume on lots of people recently, it used to bring back bad memories of an ex but I think it's time I invest in another bottle - it's too good!